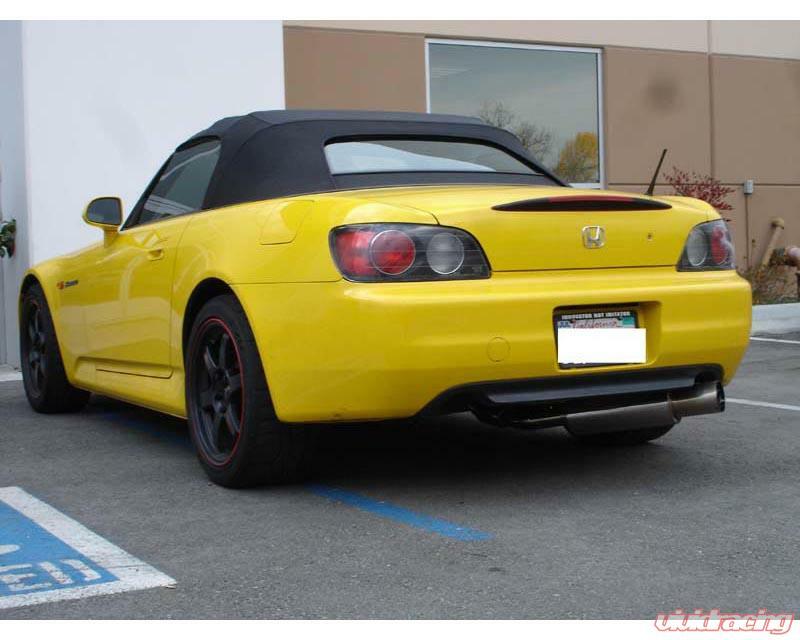 The Honda S2000 was a breakthrough for Honda. It was their first full-production front engine rear wheel drive car with VTEC. The S2000 can dominate the race track even in stock form with its impressive handling and agility. The S2000 features a DOHC F20C5 and then later the F22C1; these engines were designed to be kept in the high-rpm range with the help of the Close-Ratio 6-Speed Transmission. An engine is basically a glorified pump. If you want to get the most efficiency from your engine youre going to have to reduce any form of restriction before and after the engine. To reduce restriction before the engine, you need a good free-flowing and efficient Intake system. To reduce restriction after the motor youll need a good exhaust system to match. 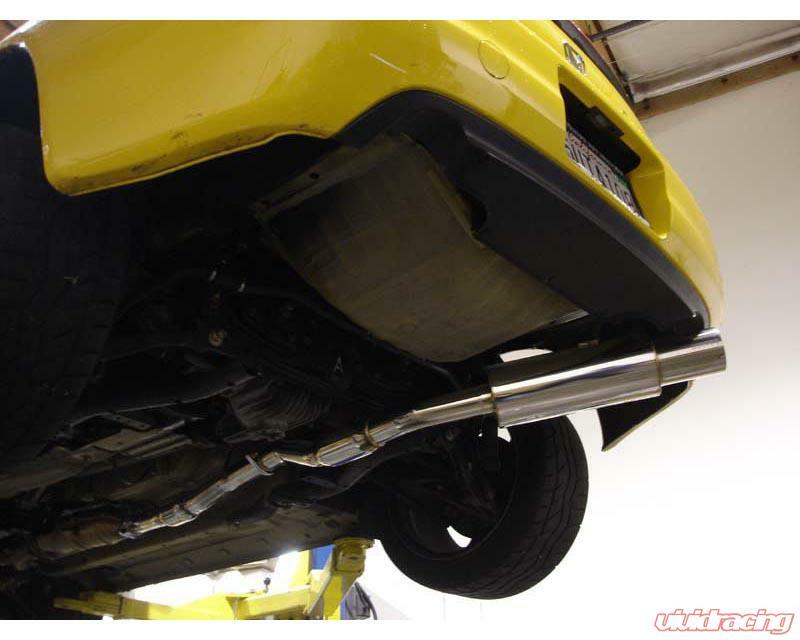 Megan Racing has developed such an exhaust for the Honda S2000 to extract the cars full potential of its high-reving DOHC VTEC Motor. Constructed of Stainless Steel T-304 Piping and a High-Flow Perforated Core muffler, this exhaust delivers a mellow tone while increasing performance. To reduce any type of turbulence in the system, a single exhaust path was utilized rather than a Dual-Exhaust. 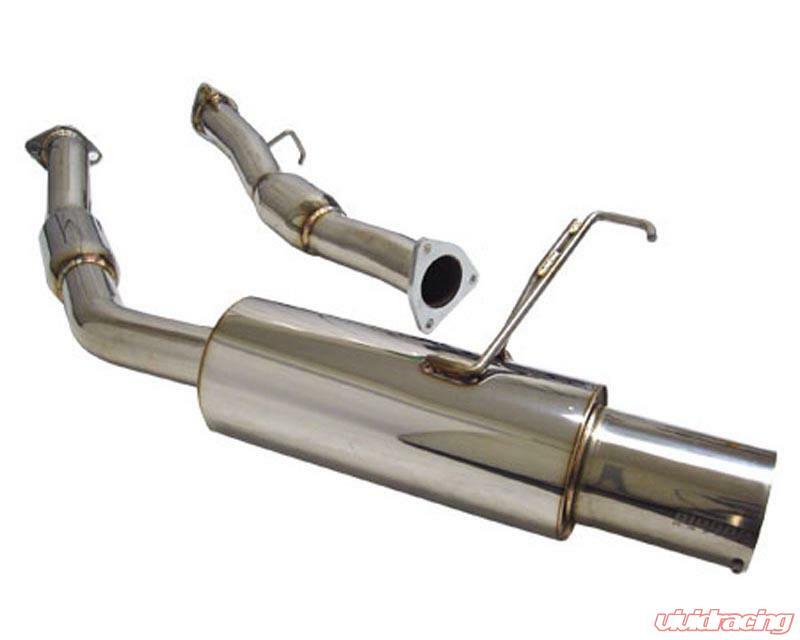 This increased the efficiency of the exhaust and offered a deeper tone.